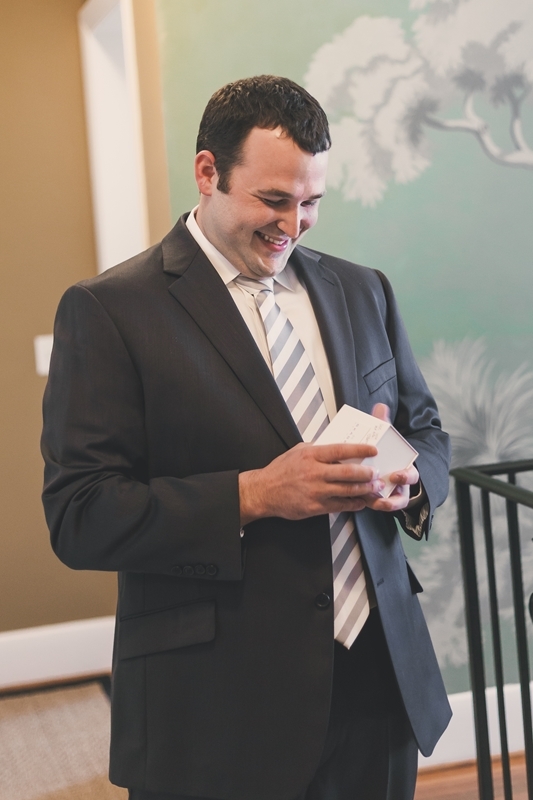 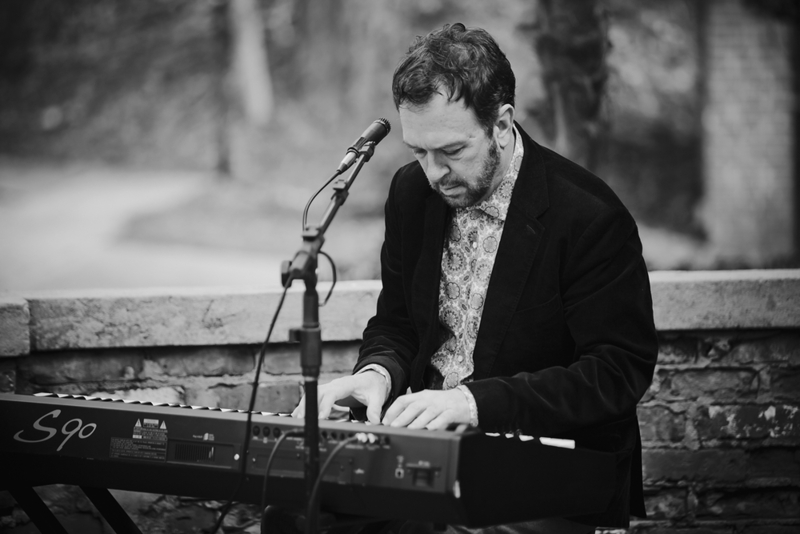 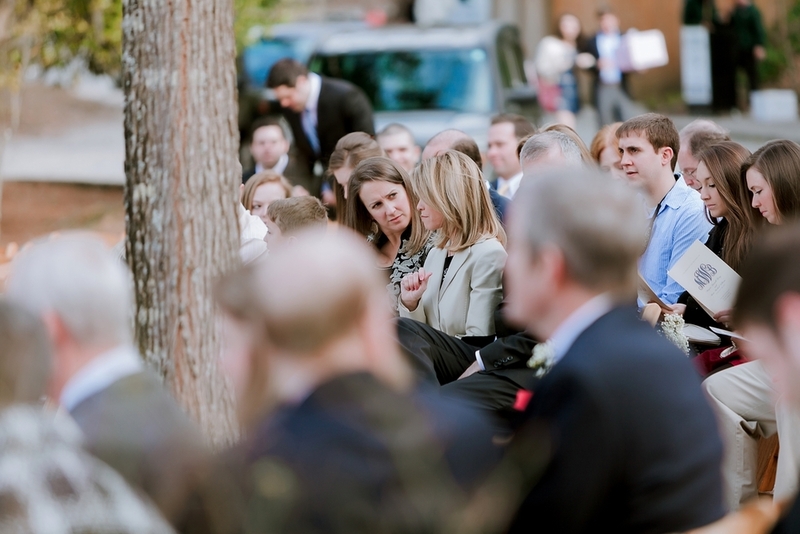 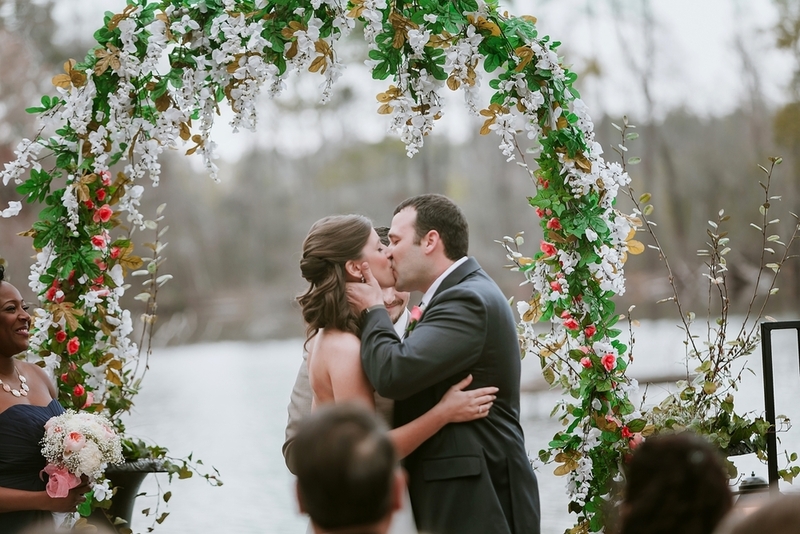 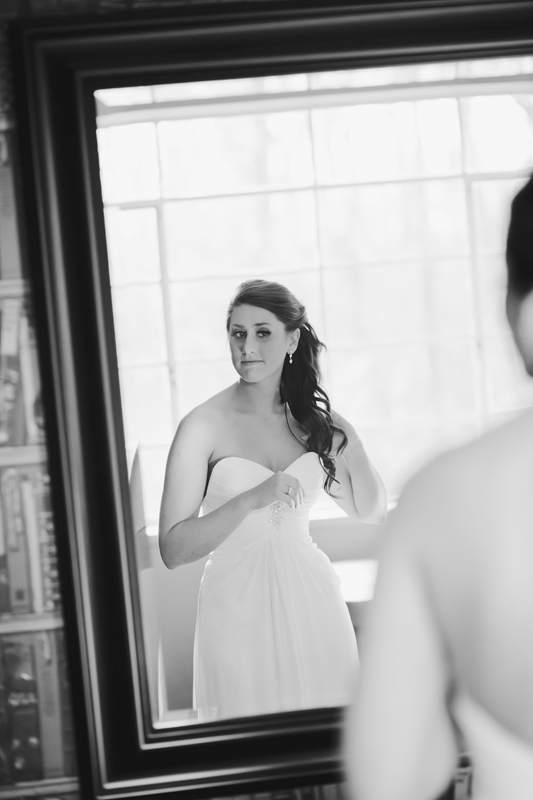 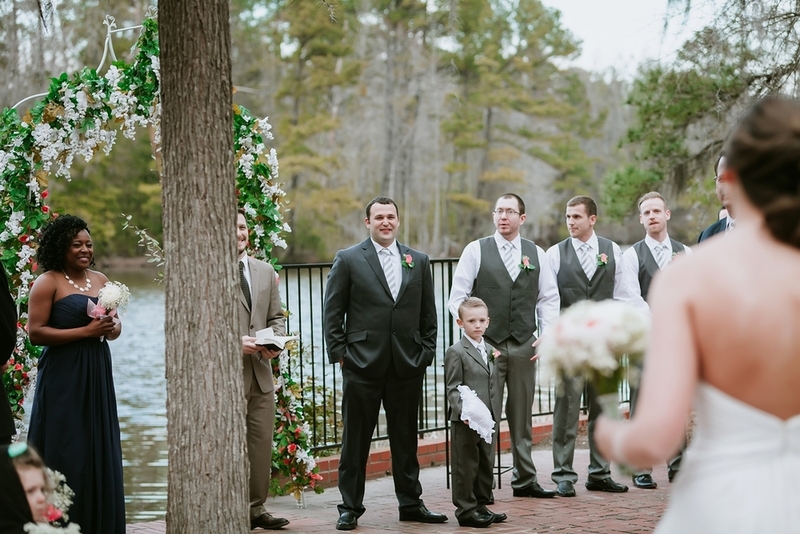 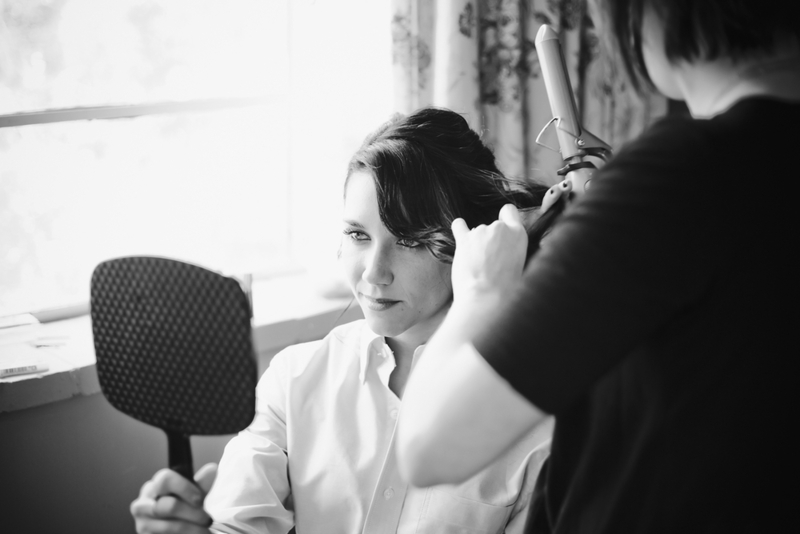 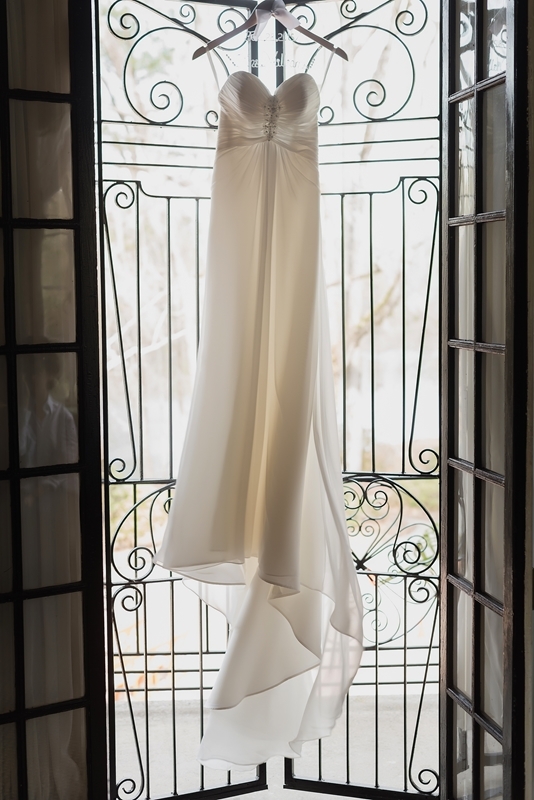 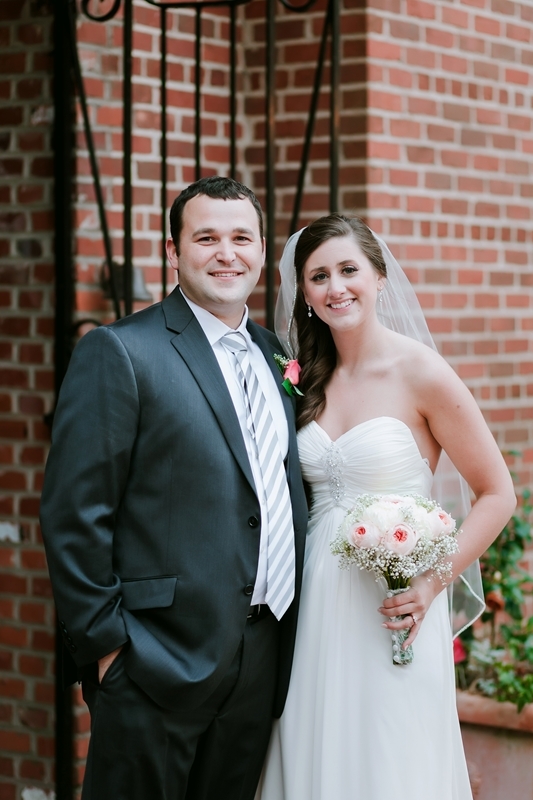 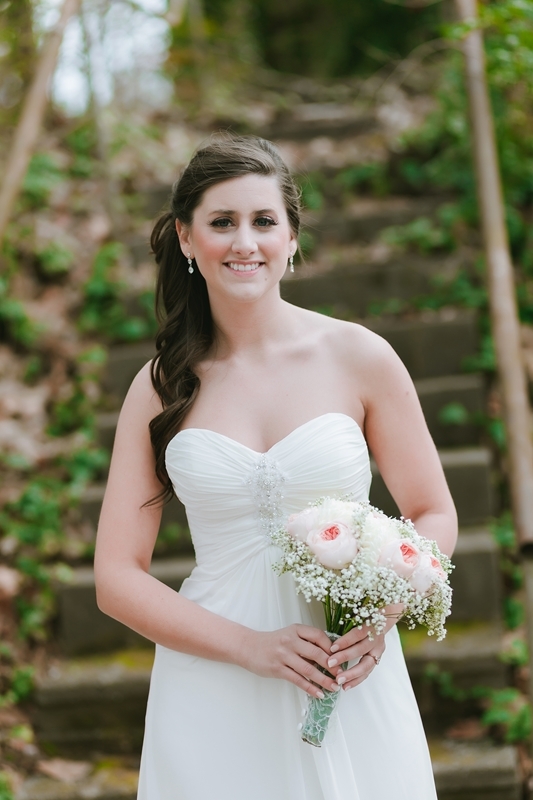 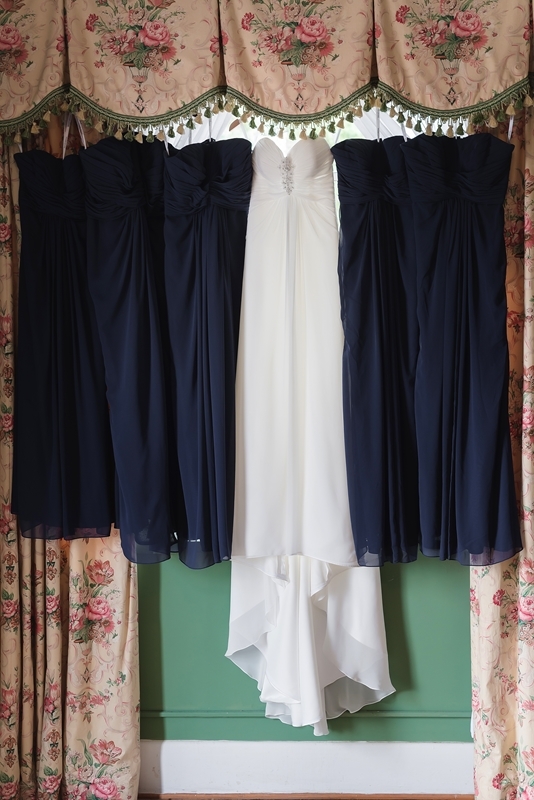 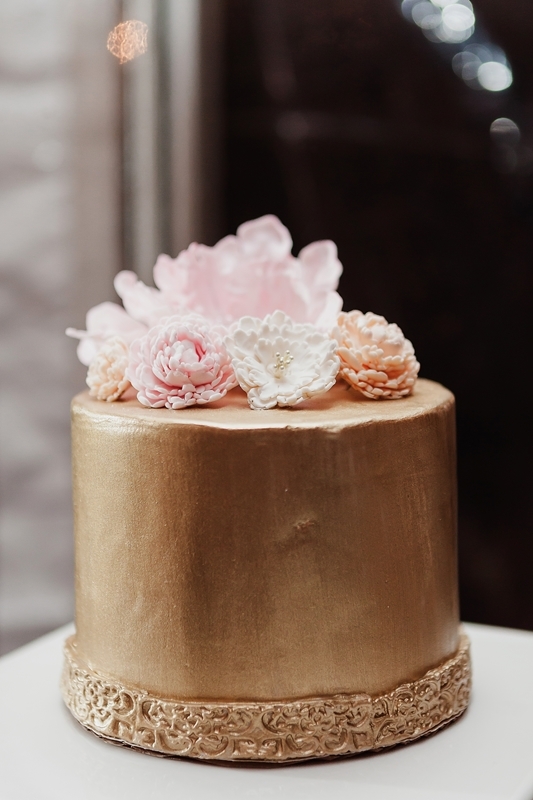 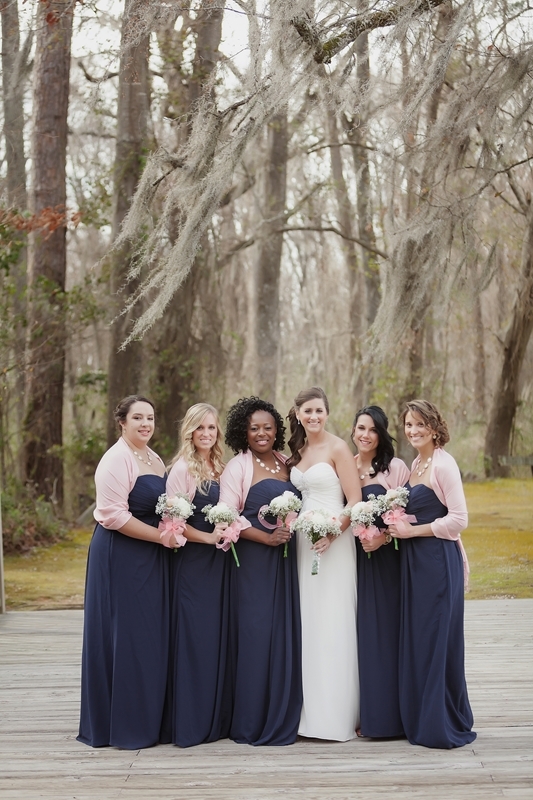 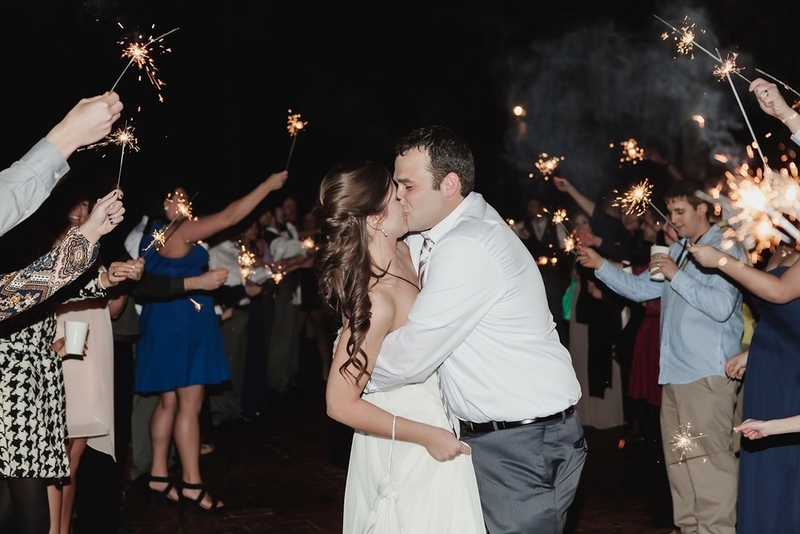 Meg and Brett shared a gorgeous winter wedding in Columbia, SC at the Millstone at Adams Pond. 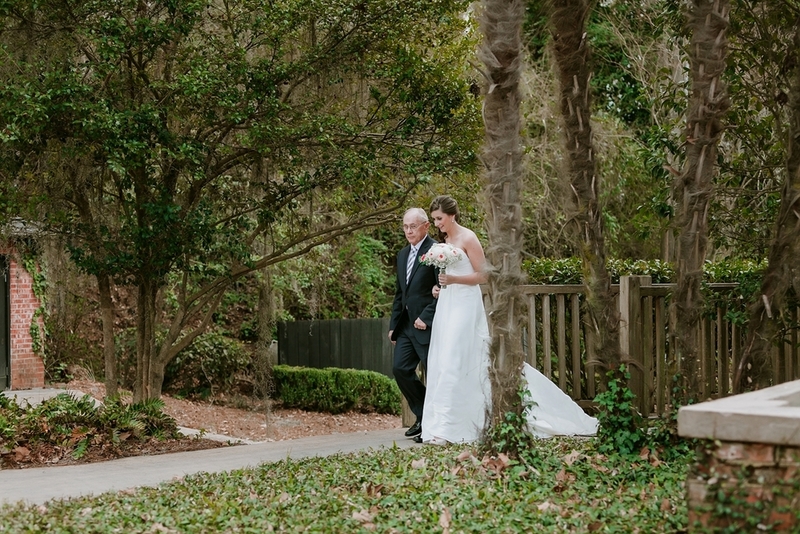 This gem of a location was the perfect setting with gorgeous weather for a January wedding. 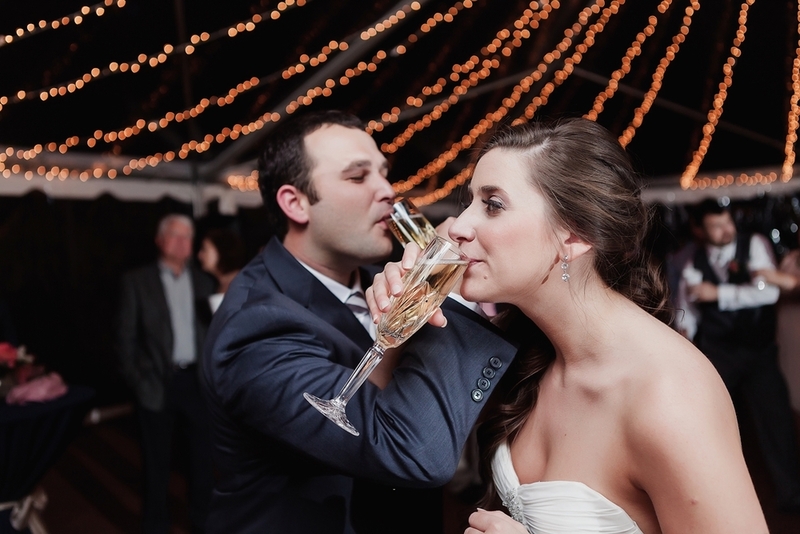 Congratulations Meg + Brett!